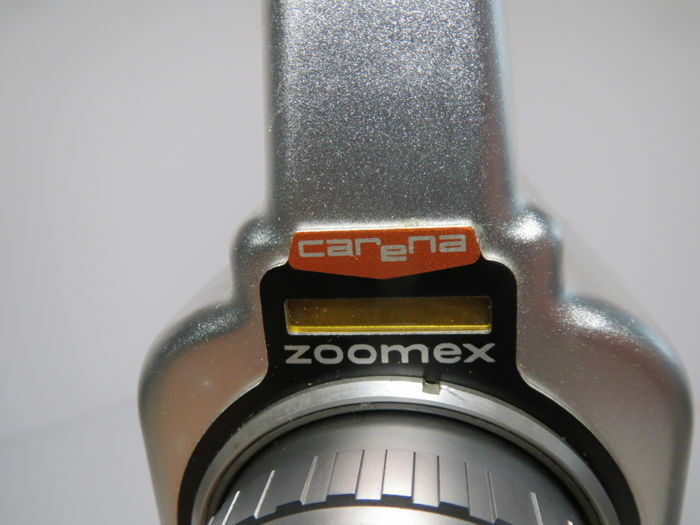 CARENA ZOOMEX MOVIE CAMERA This is a very special movie camera with a very unique design. 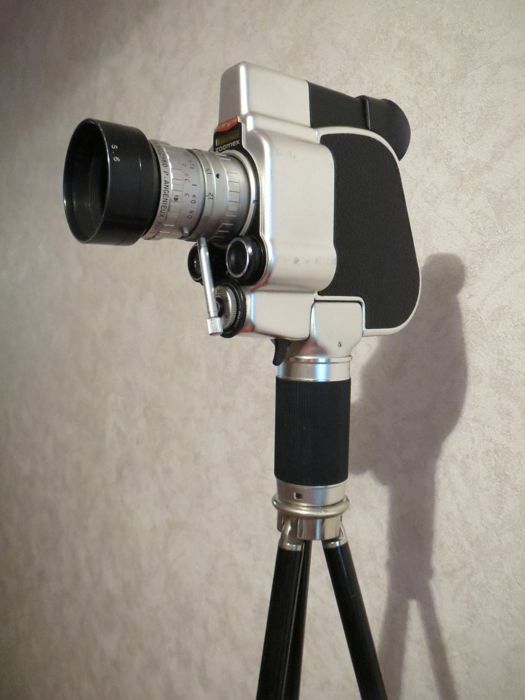 Modern and practical and a pleasure to look at. 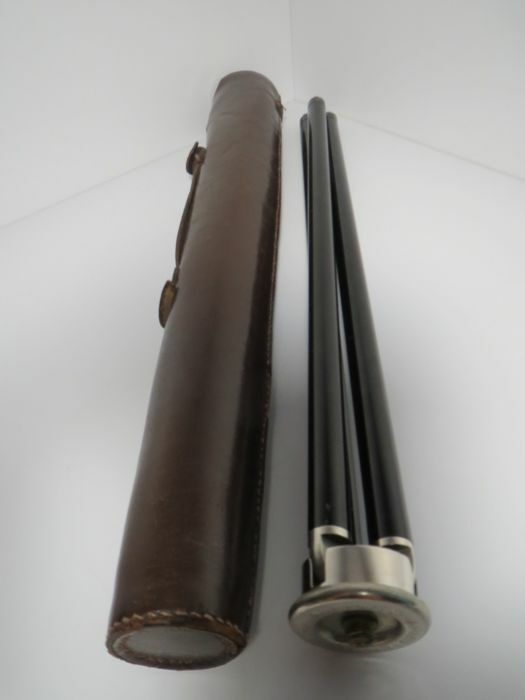 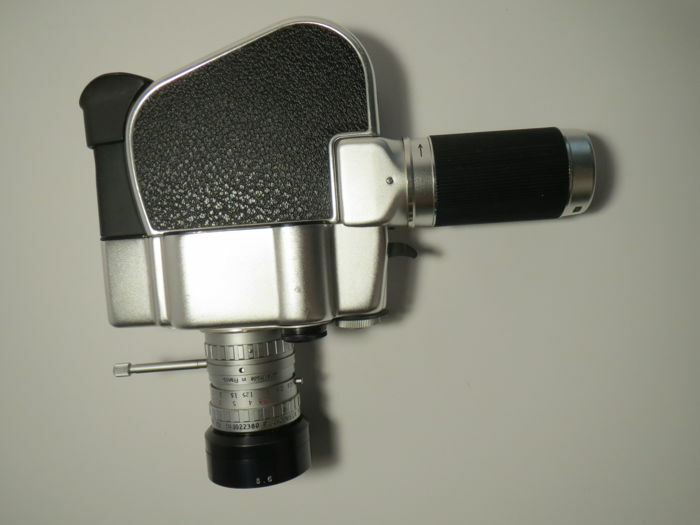 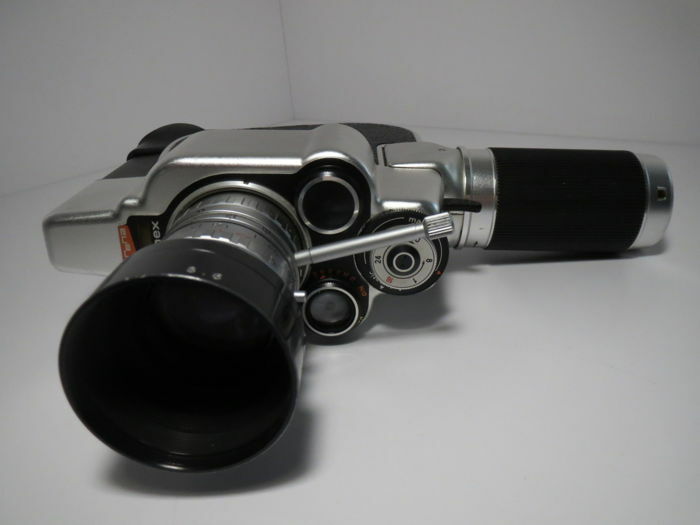 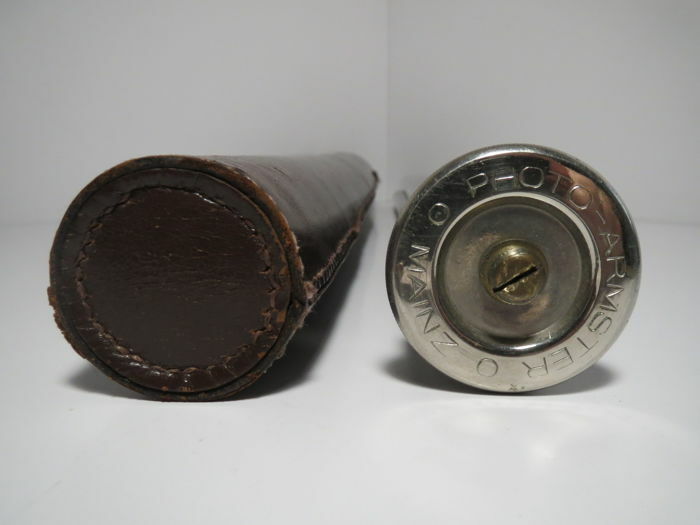 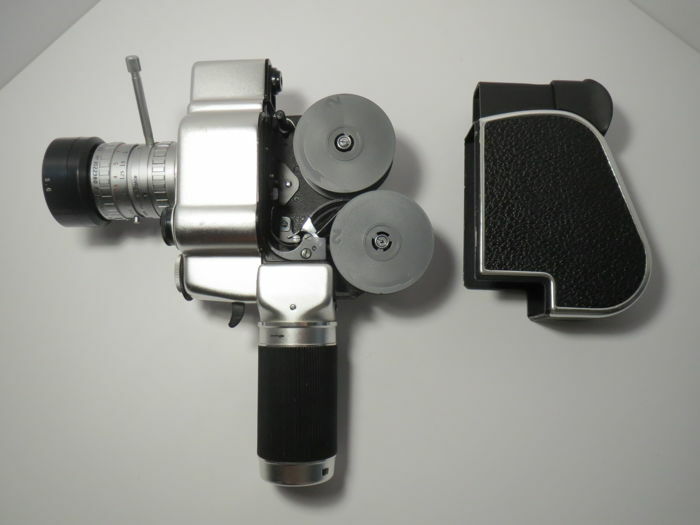 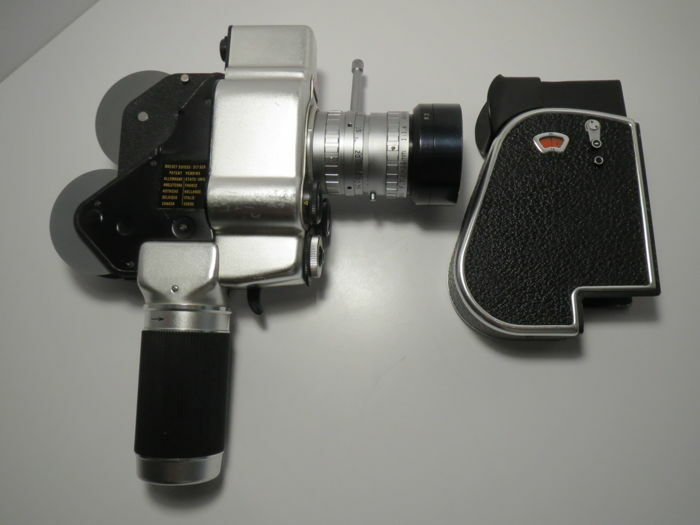 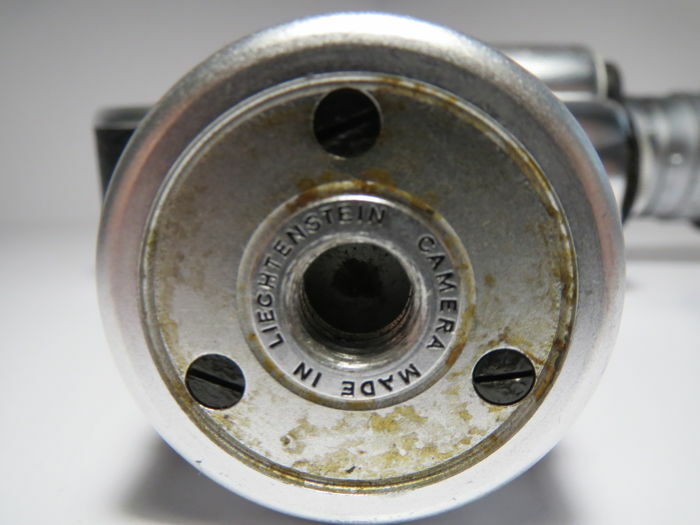 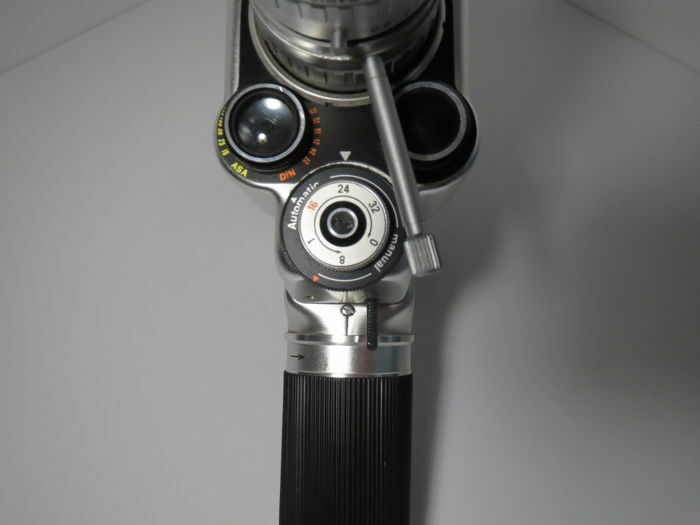 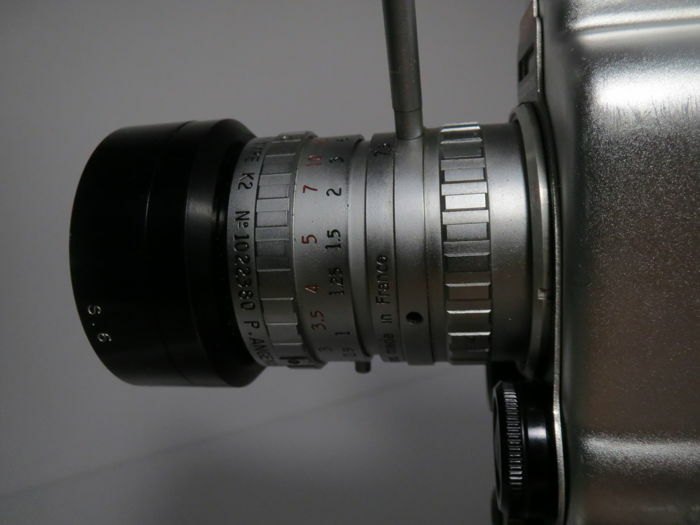 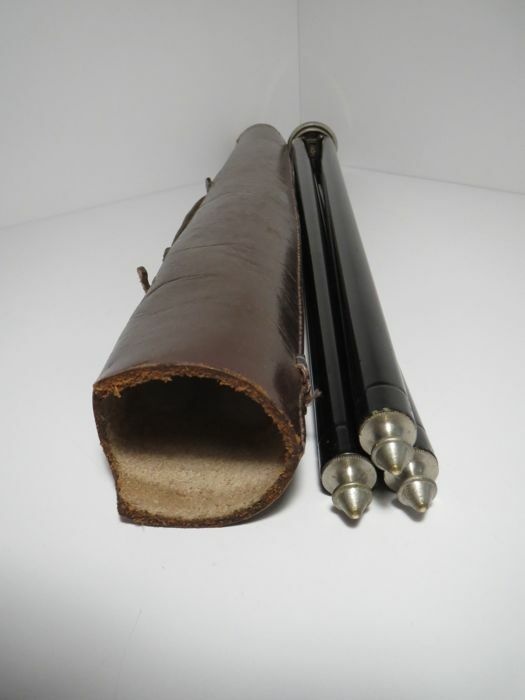 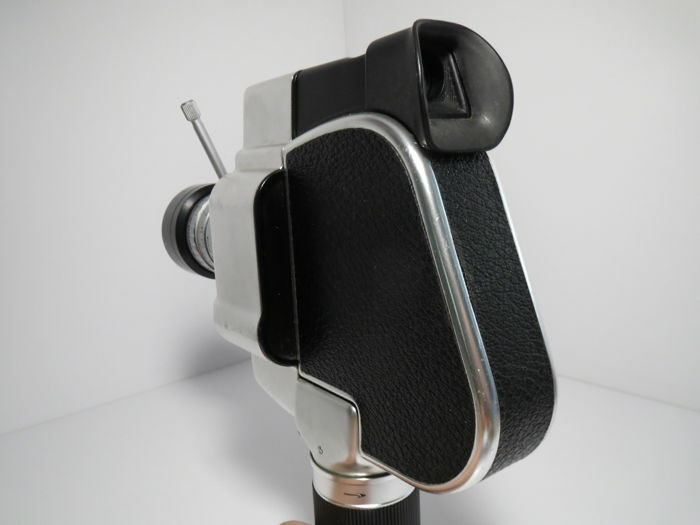 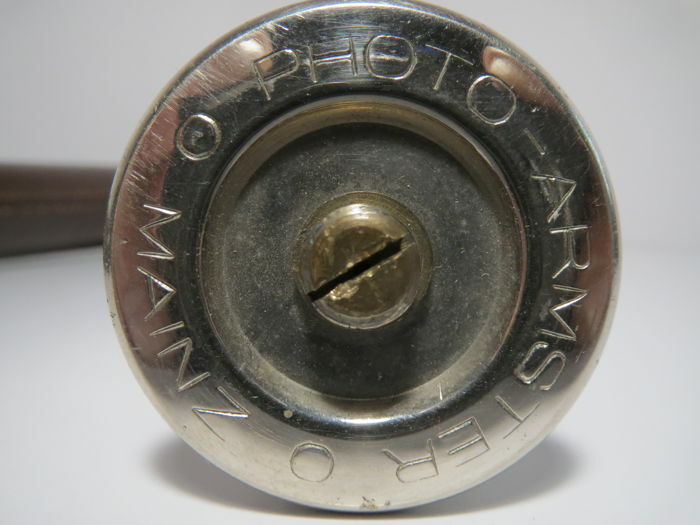 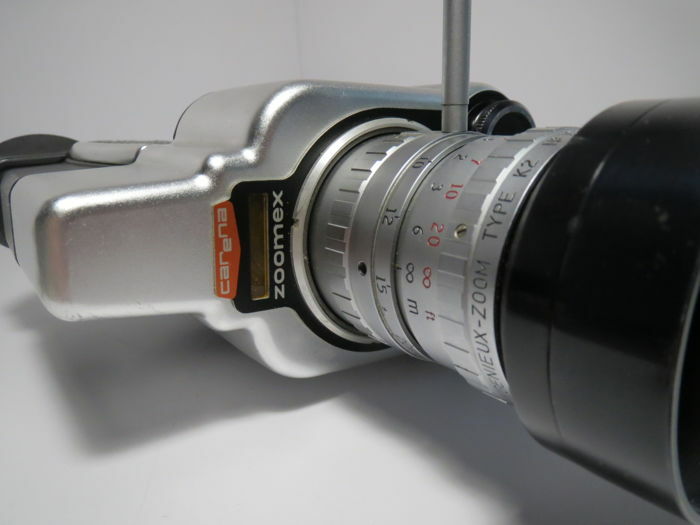 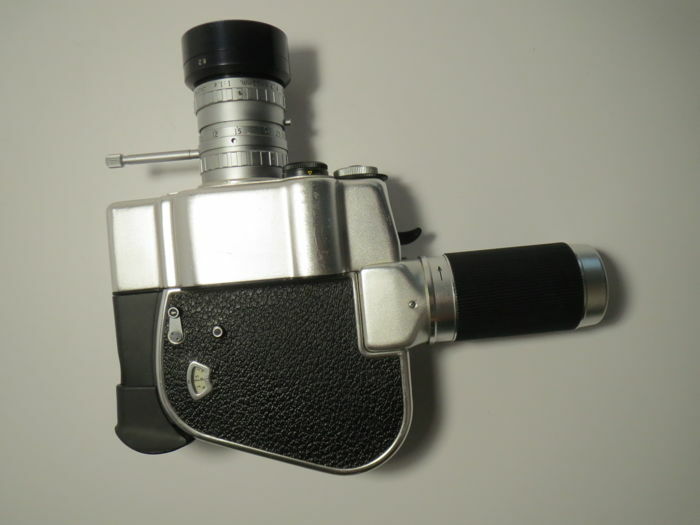 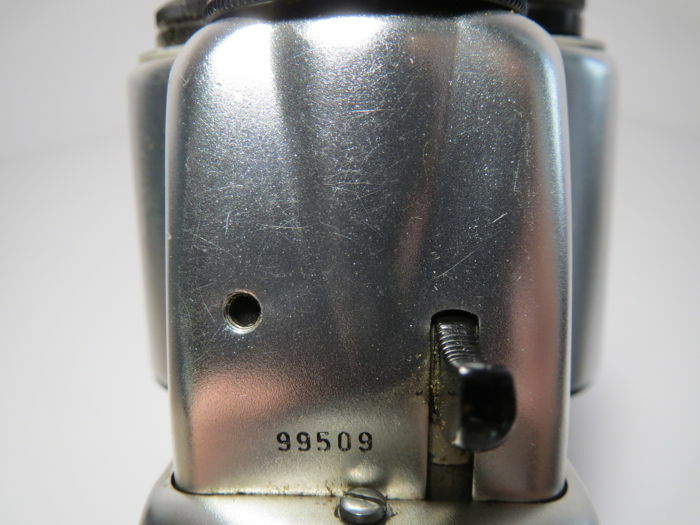 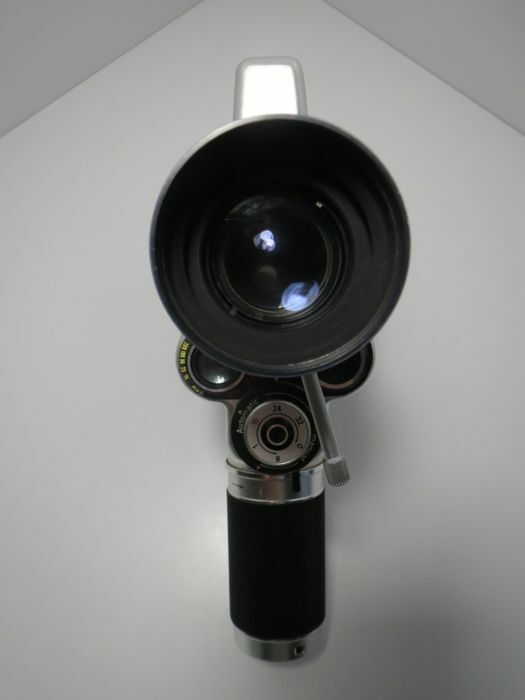 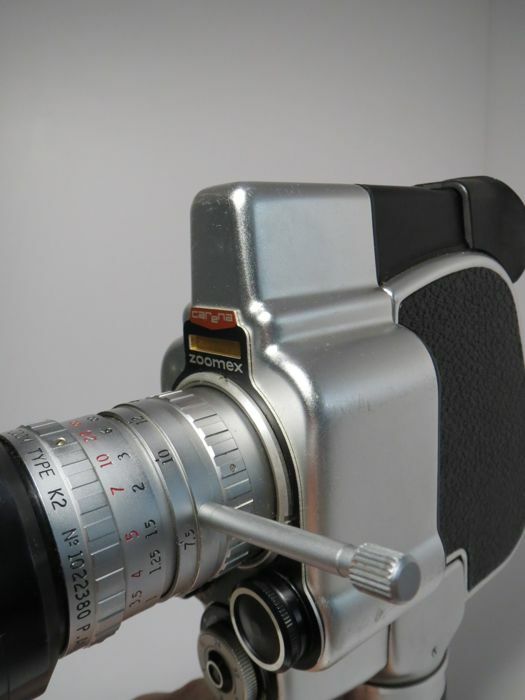 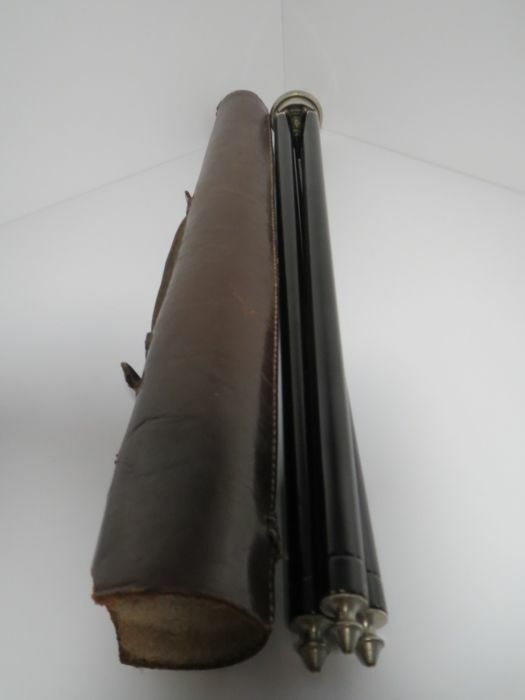 The round handle winds the spring that drives the film (8mm) and a trigger is squeezed to activate the camera. 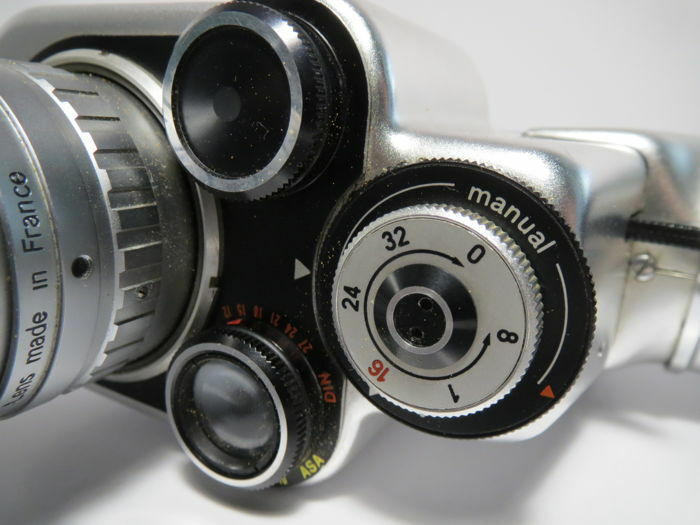 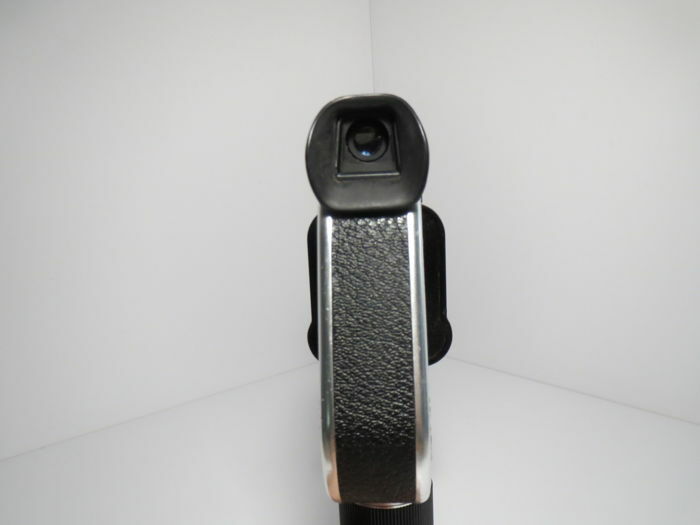 A two inch bar extends from the zoom mount that turns the lens in and out to do your zooming. 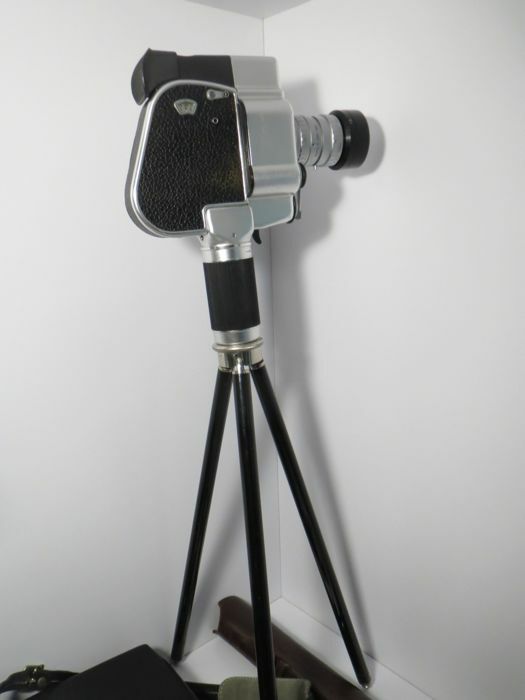 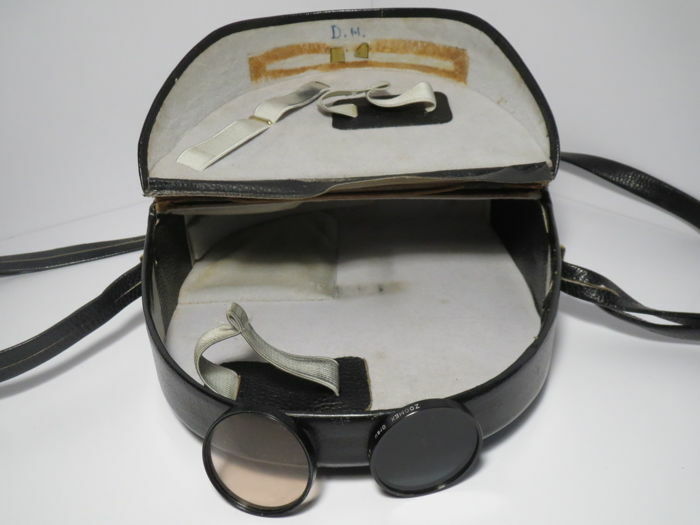 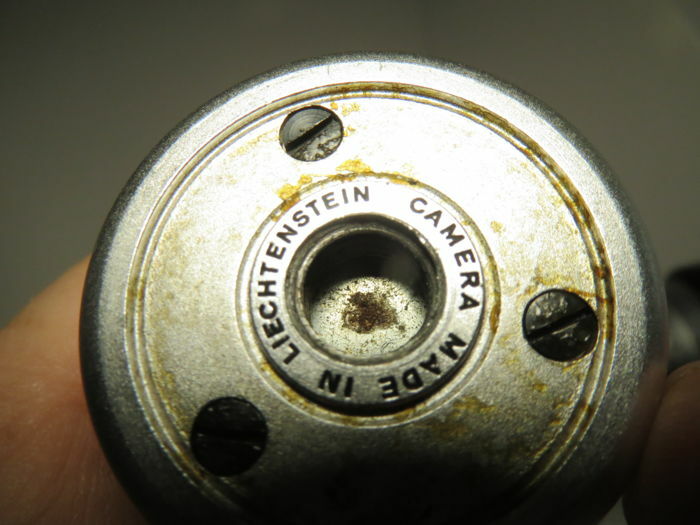 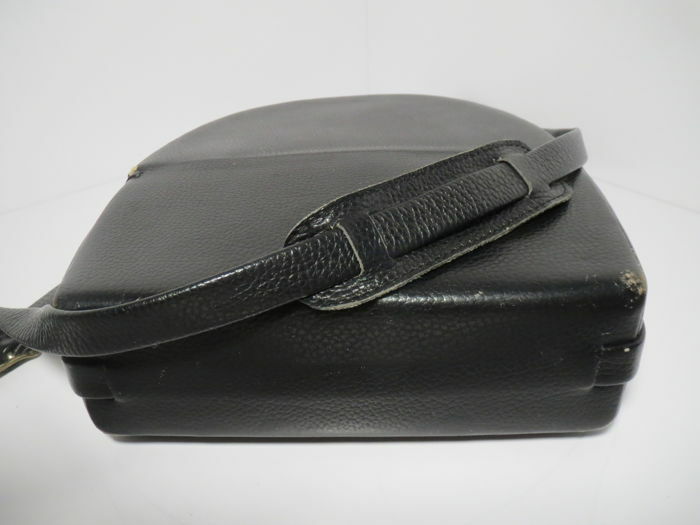 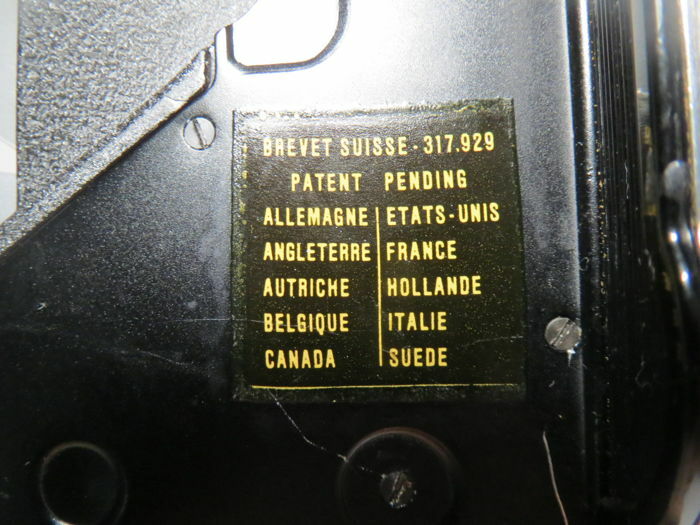 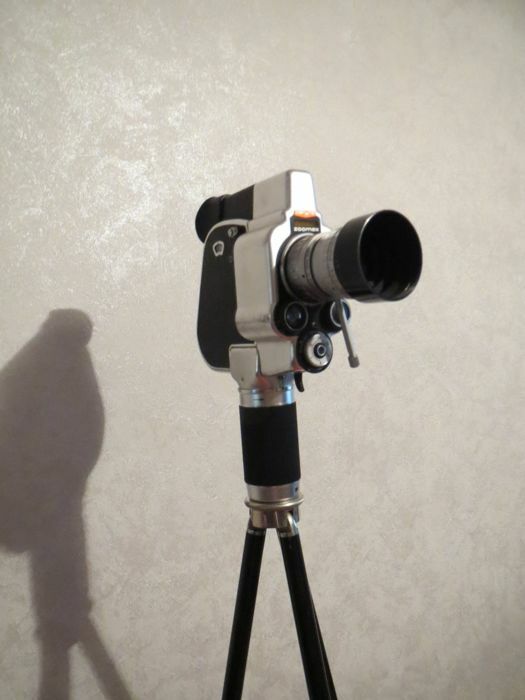 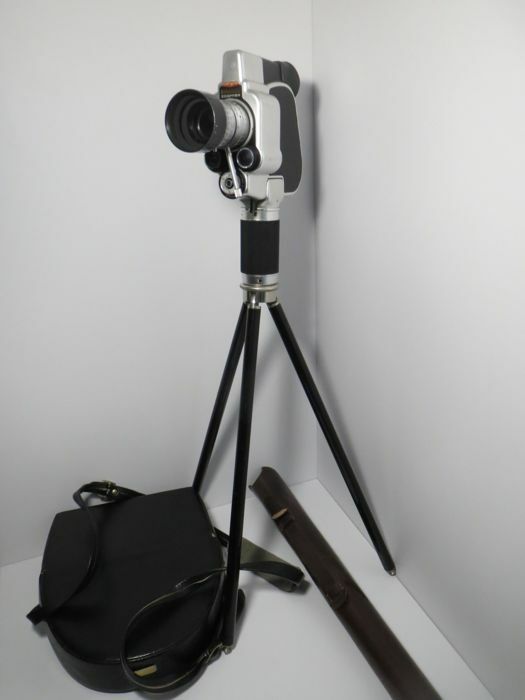 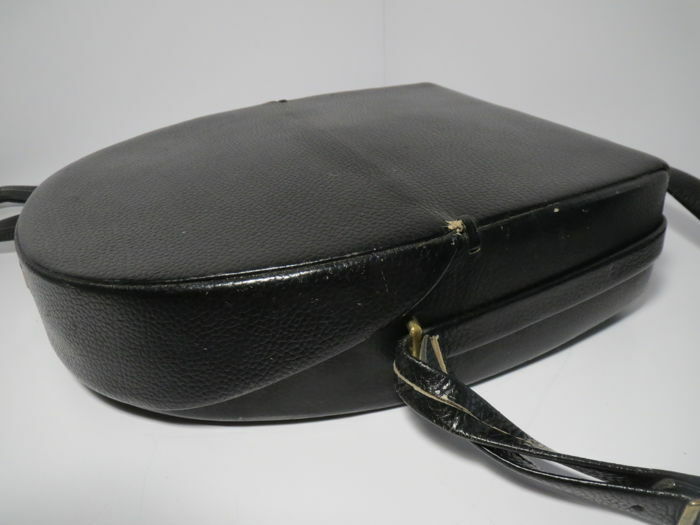 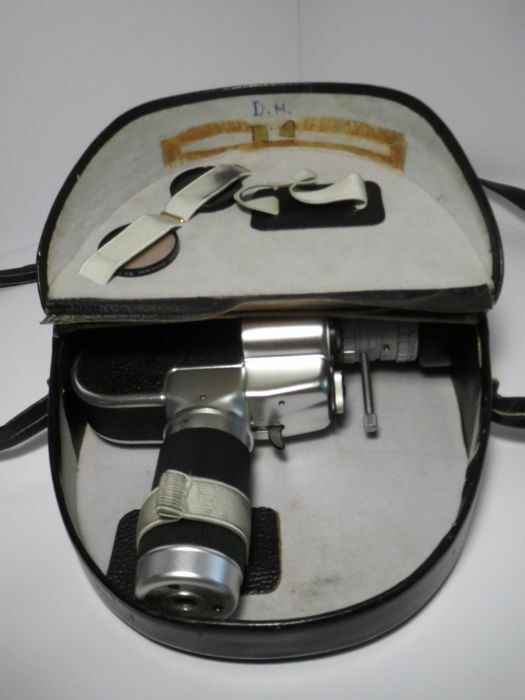 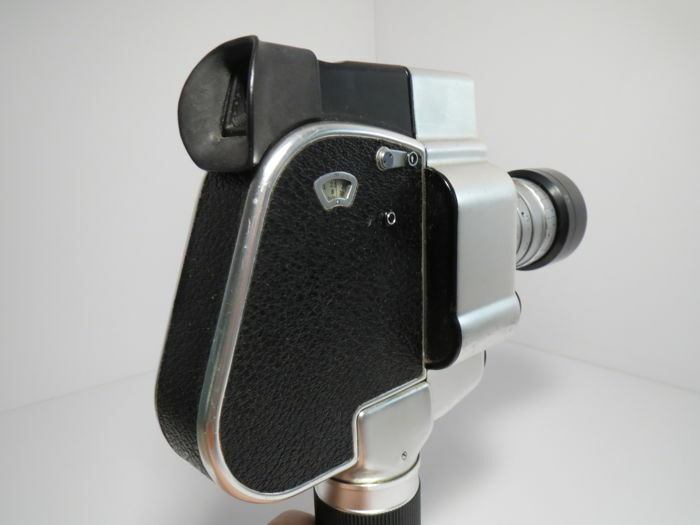 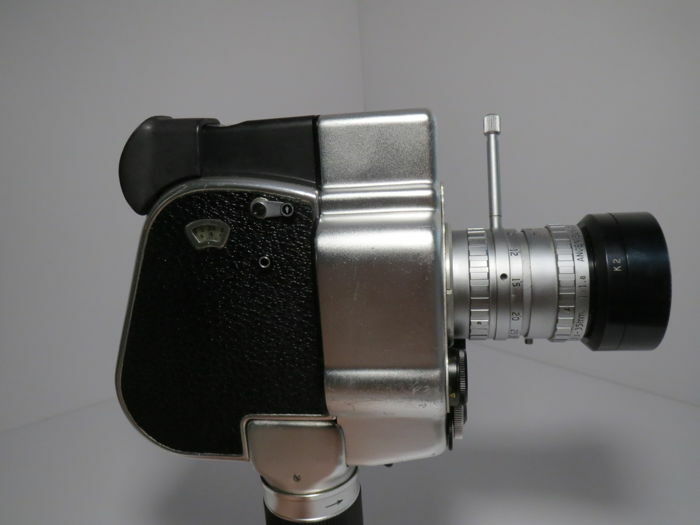 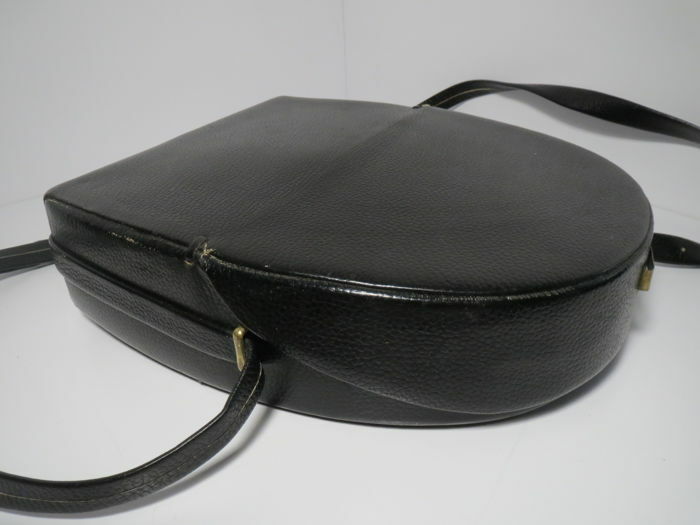 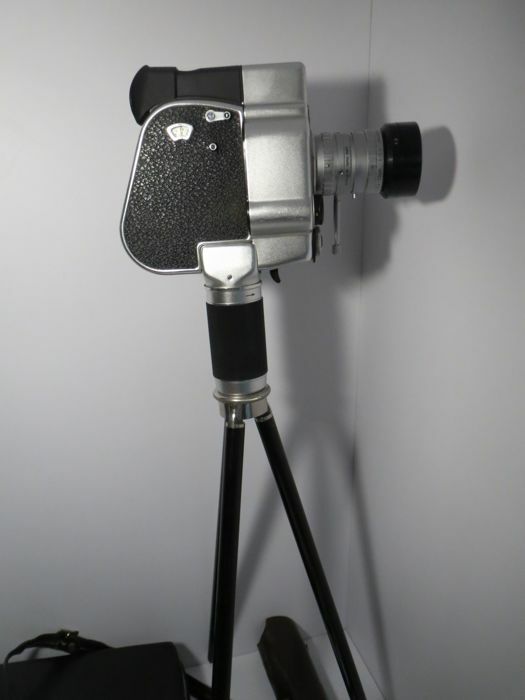 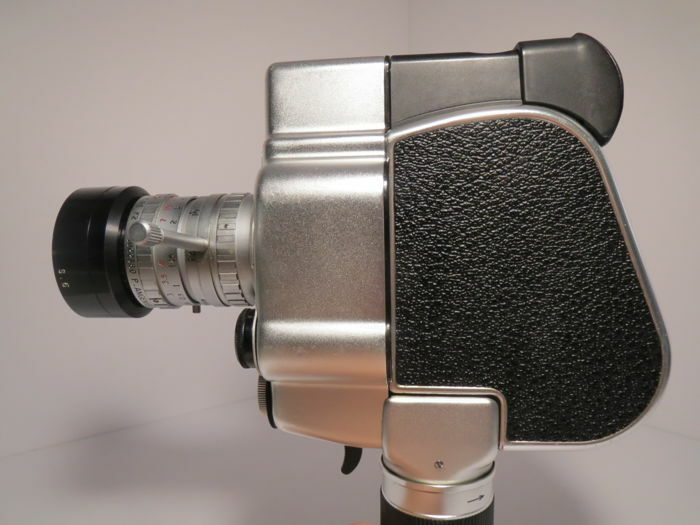 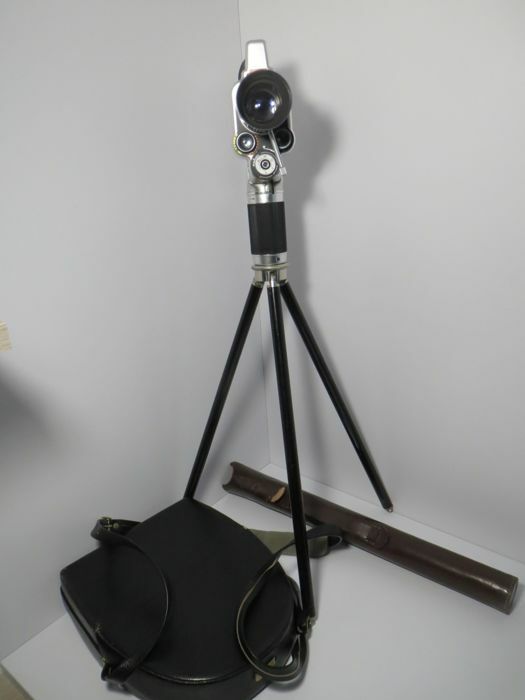 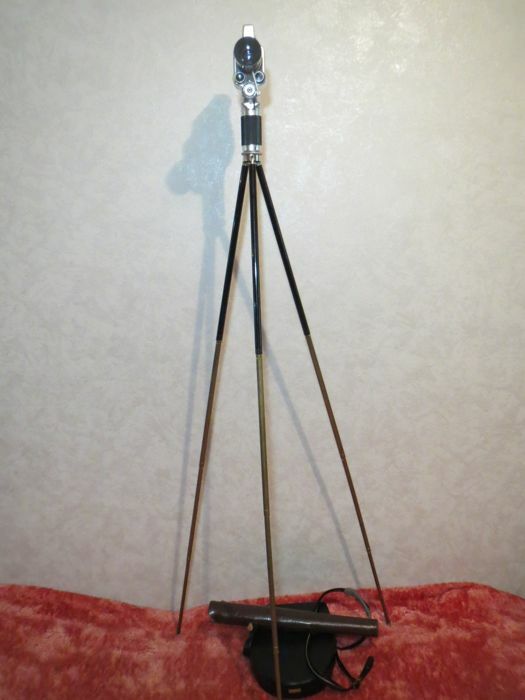 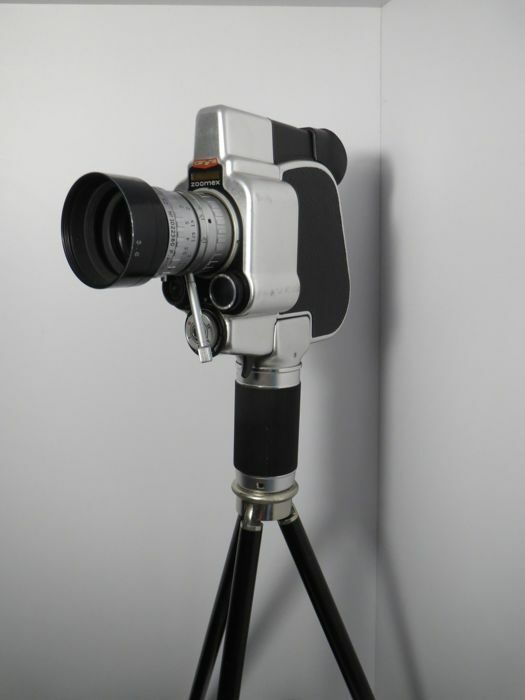 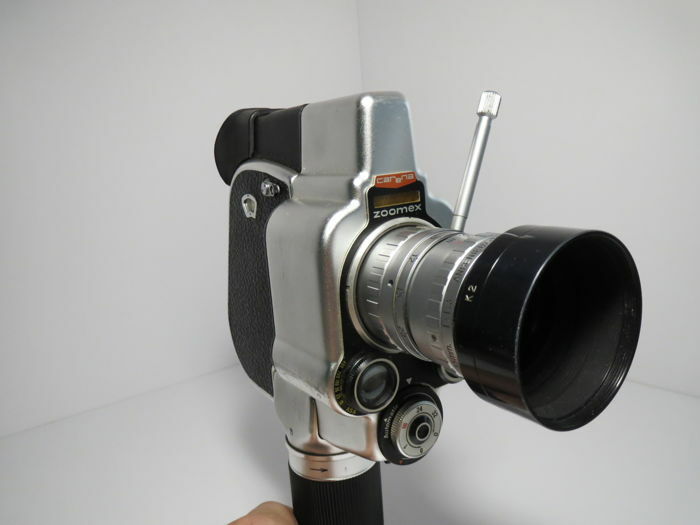 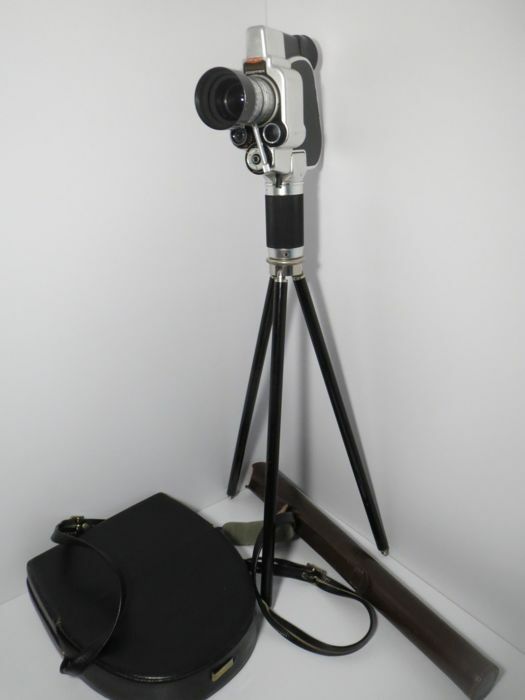 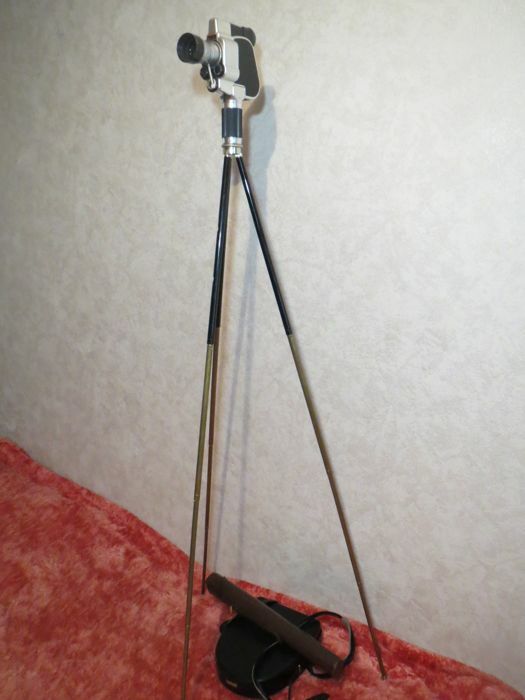 The camera was made in the early 1960s and it is French, but this model was made in Liechtenstein.